With each passing day, you have evolved as a beautiful individual. 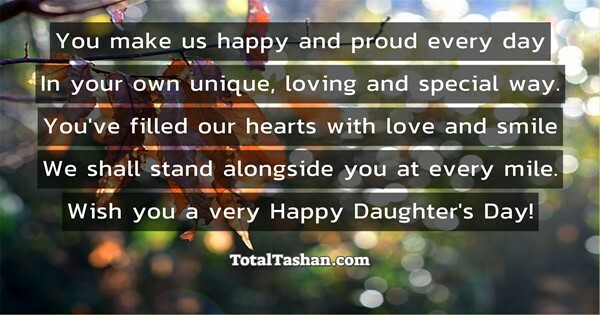 And on Daughter's Day, I want you to know that I am proud of you! Thanks to my angel, for always being by my side. 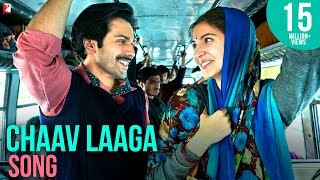 In your own unique, loving and special way. We shall stand alongside you at every mile. 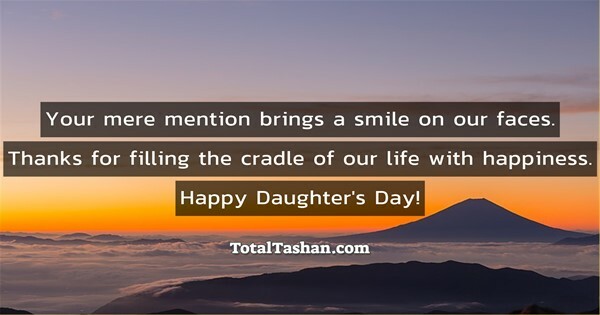 Wish you a very Happy Daughter's Day! That's why, on Daughter's Day, you're wished all of the wonderful things you deserve. 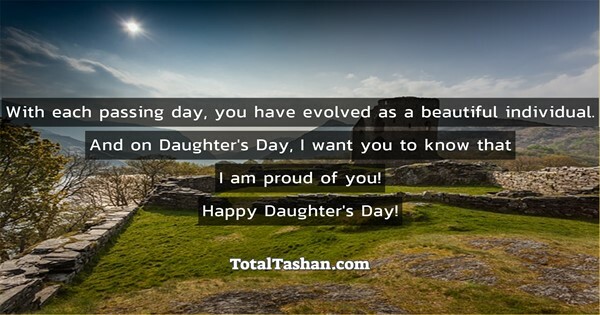 A very Happy Daughter's Day! 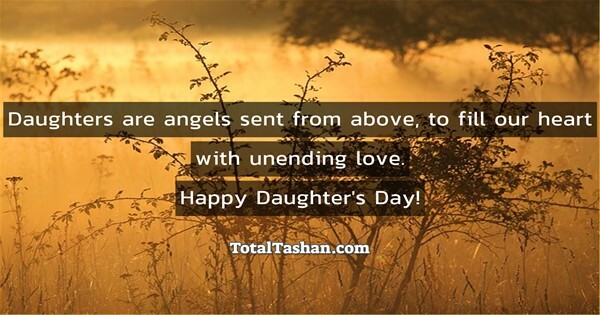 Daughters are angels sent from above, to fill our heart with unending love. 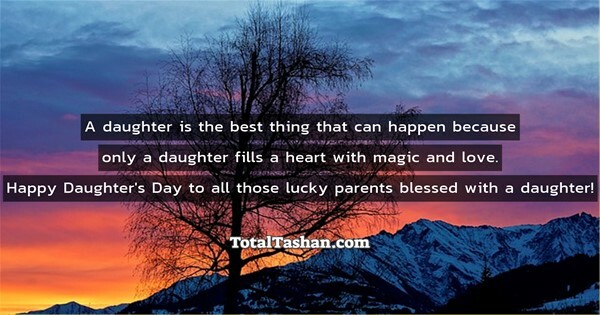 A daughter is the best thing that can happen to you because a daughter fills your heart with magic and love. 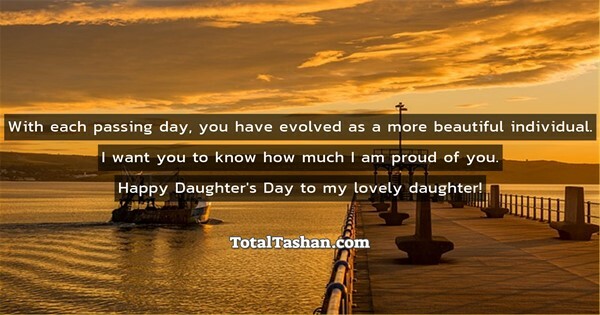 With each passing day, you have evolved as a more beautiful individual. I want you to know... how much I am proud of you! 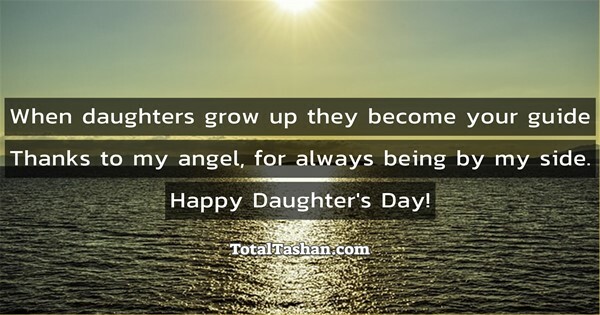 Happy Daughter's Day to all those lucky parents blessed with a daughter! 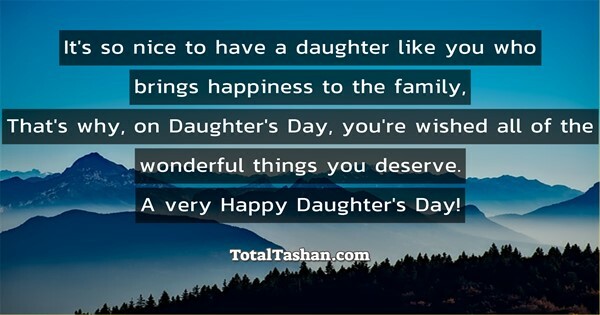 Happy Daughter's Day to my lovely daughter! But you can never call your son - Beti. 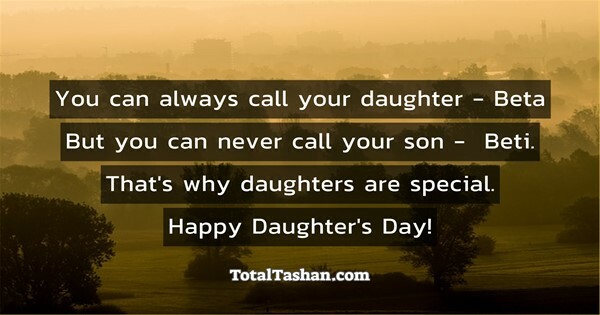 That's why daughters are special.